Call Now! Get A Quote! 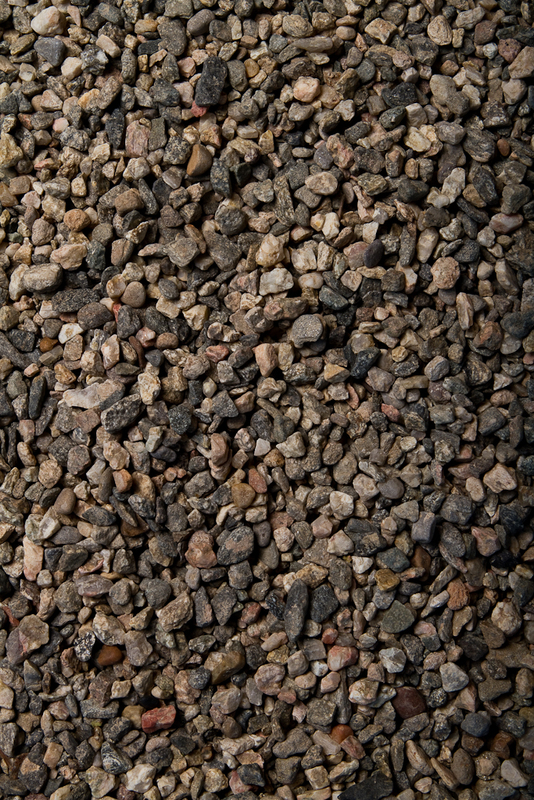 Browse Vista Landscape Center's entire list of quality landscaping material. Use the Vista Landscape Center Area Calculator to figure out the approximate amount of landscape material you will need for your particular landscape project. 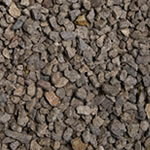 Our Natural Pea Gravel has subtle shades of grey and is easy under foot. 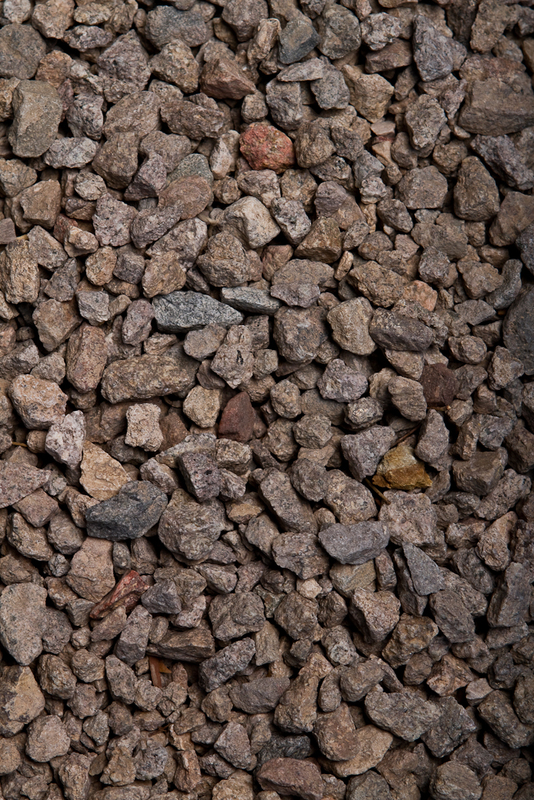 It's the preferred rock for dog kennels, soft on paws and is AKC endorsed. 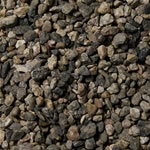 Pea Gravel sold at Vista Landscape Center is 3/8" in size and consists of varying hughes of grey. It's used primarily for construction purposes. IE: Cement mixes and sub base. 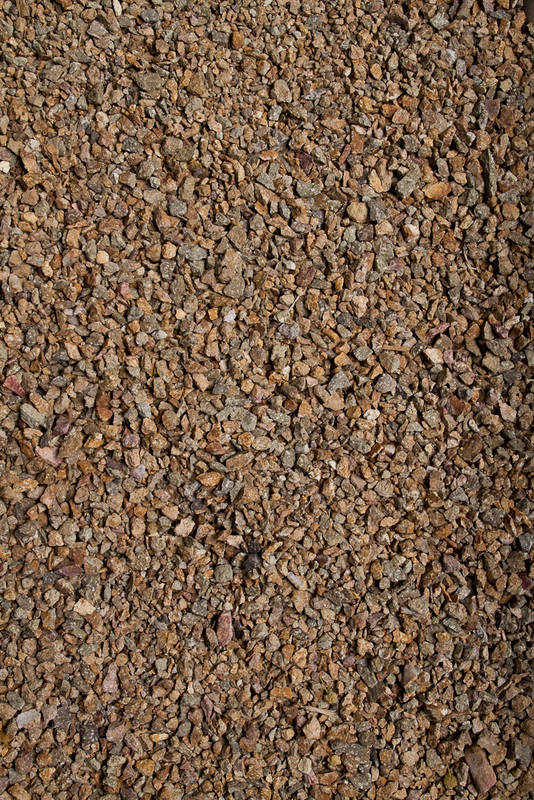 Our Vista Gold Gravel is our signature decorative landscaping rock and is a rich golden rock with grey undertones and is a very popular color. 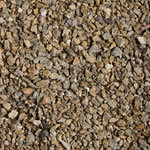 This gold pea gravel is great for decorative applications. » Decorative look accents grass, trees, walls, etc.